A lovely example of the timeless and ever popular Sweden Yachts 42. Handling fast and comfortable cruising as well as racing, a very high quality yacht to sail locally or cruise the world. Emelina has Round the Island Race class winning pedigree and an impressive specification including carbon fibre mast and carbon fibre park avenue boom with two sets of sails and many cruising extras. 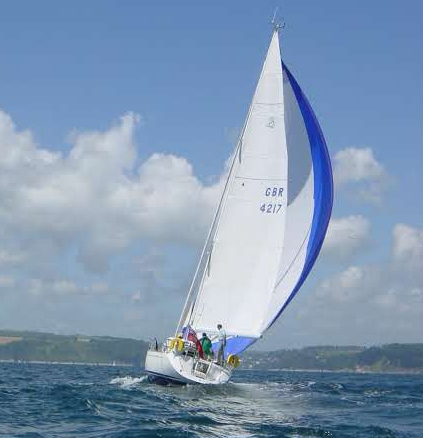 Well maintained and only occasionally raced by an experienced crew she is in great condition and ready for the coming season. The renowned Sweden Yachts build quality means she has many years and miles ahead of her with her next owners.